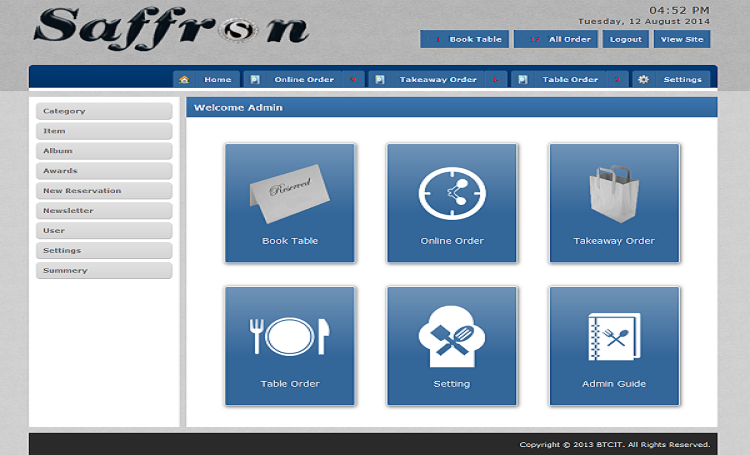 Custom admin panel for restaurant management system . 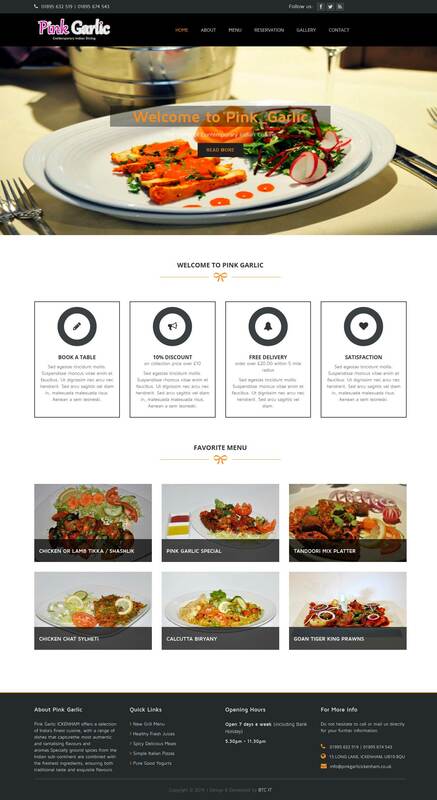 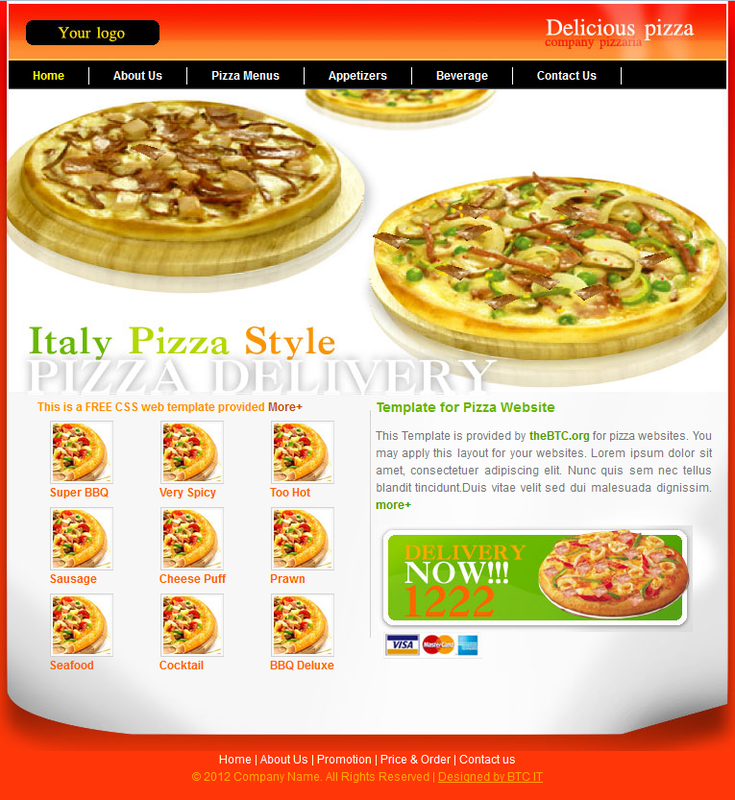 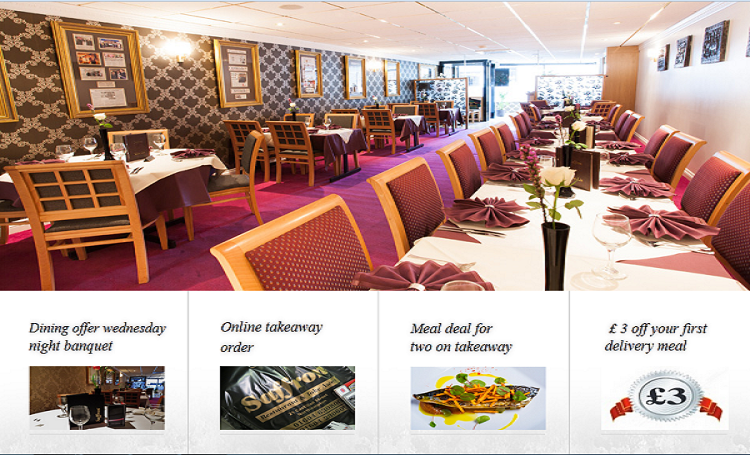 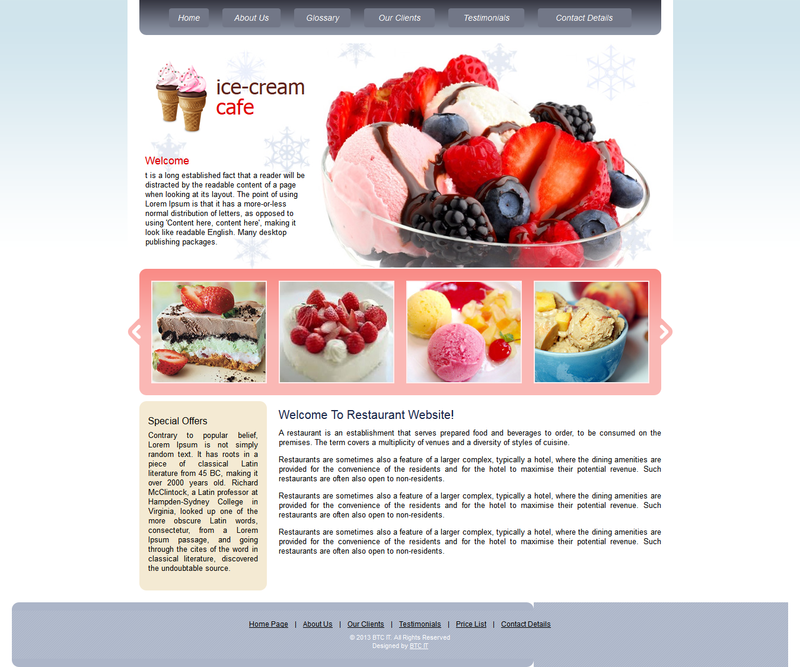 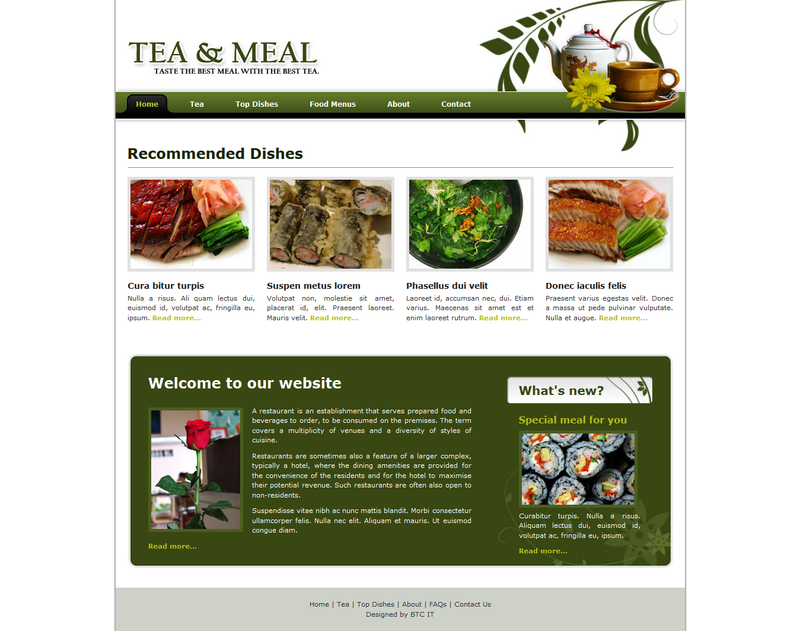 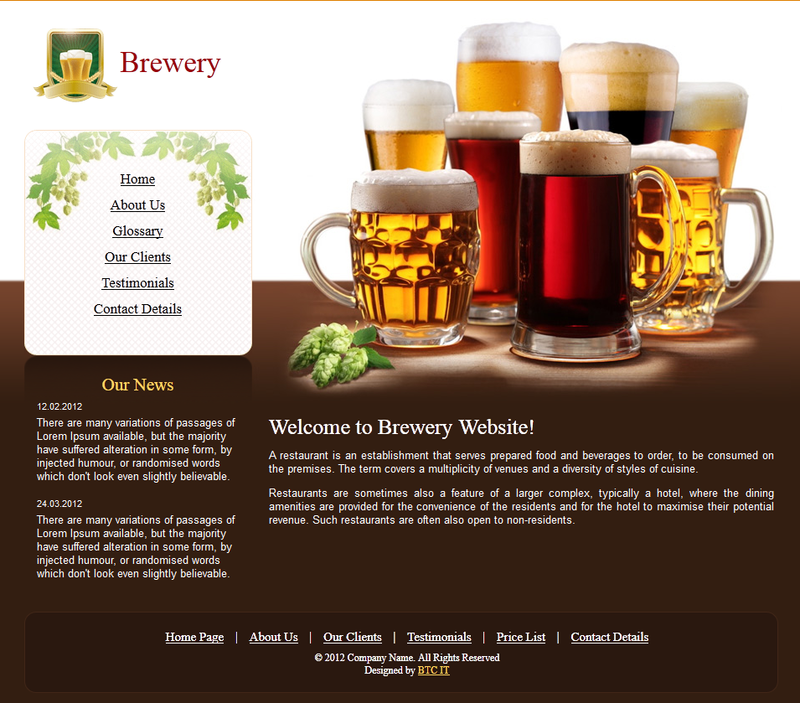 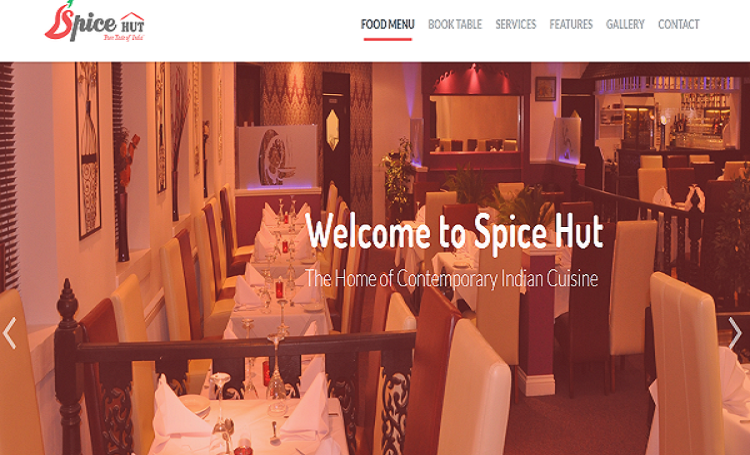 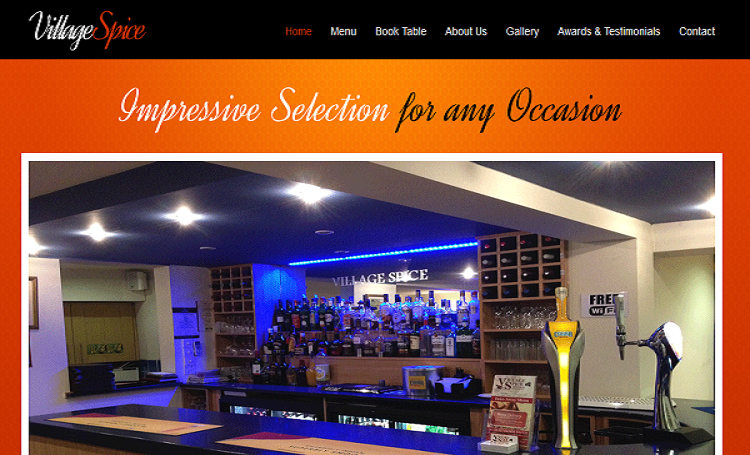 It is a Responsive restaurant template and it has strong admin panel and beautiful user interface . 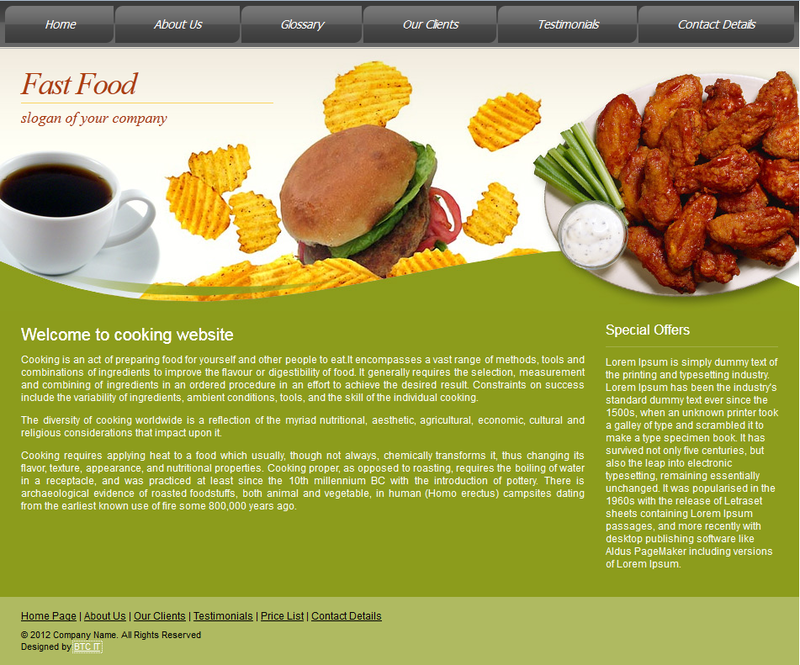 It is a Responsive restaurant template and it has strong admin panel and beautiful user interface. 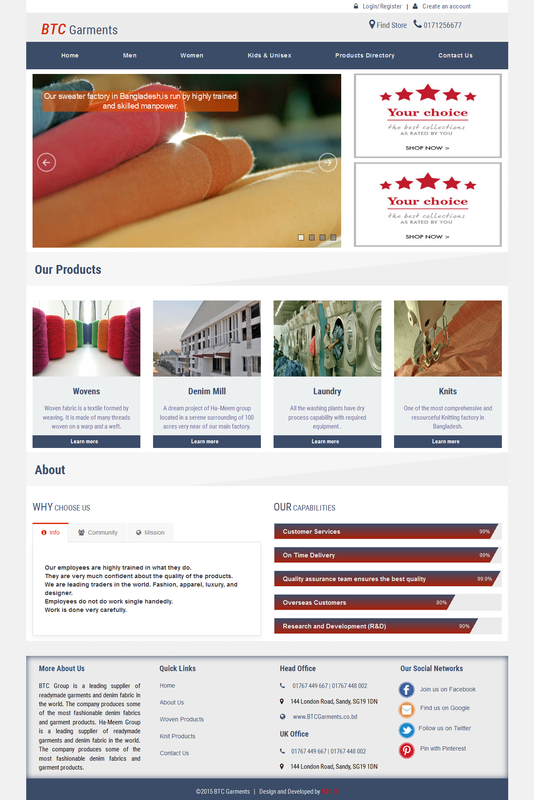 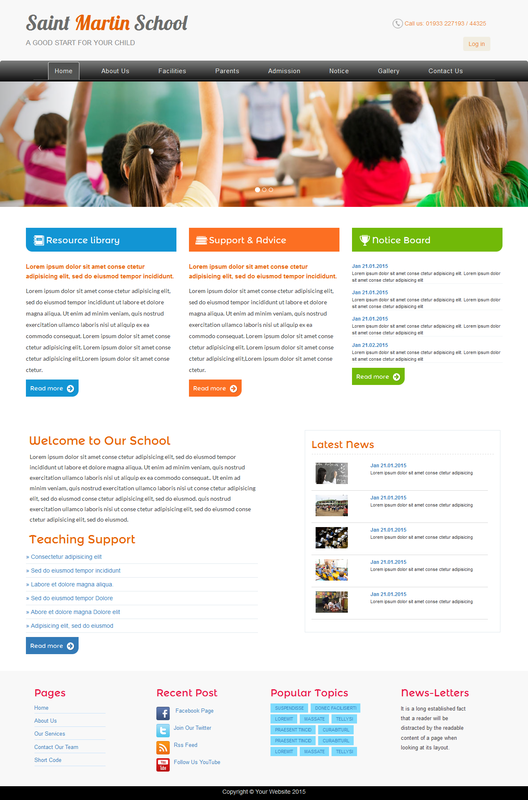 It\'s a Corporate website template and it has strong admin panel and beautiful user interface. 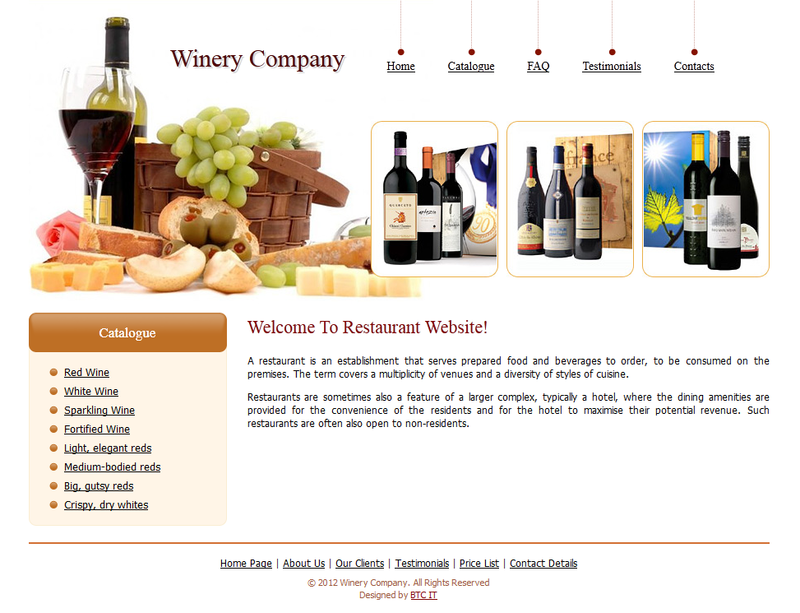 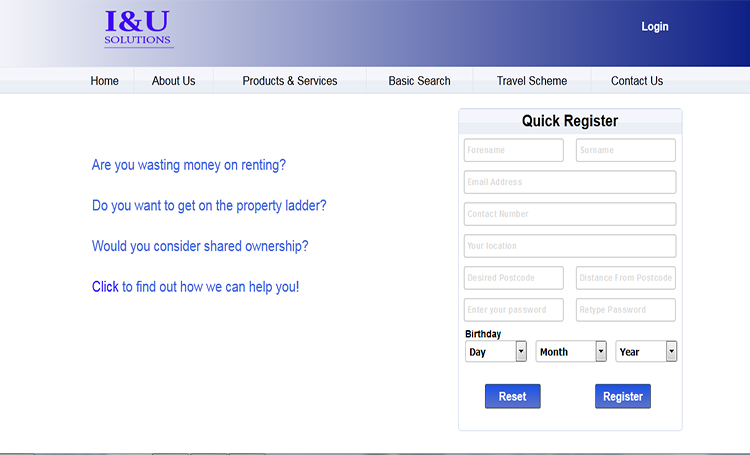 This web application is built for finding a room mate near your area. 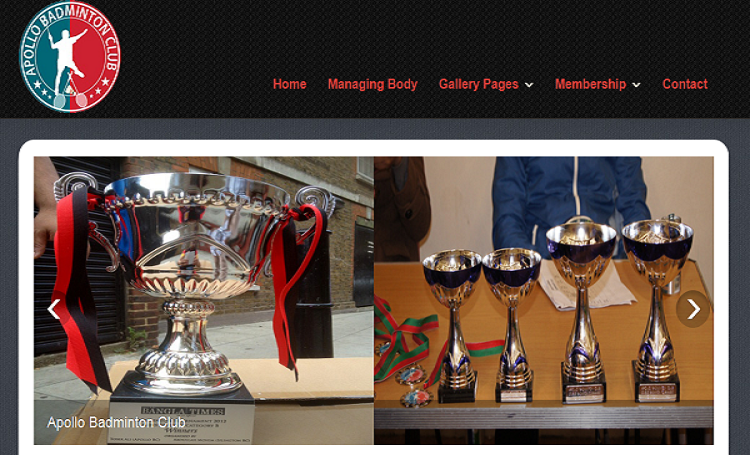 Custom website development for Apollo Badminton Club management system . 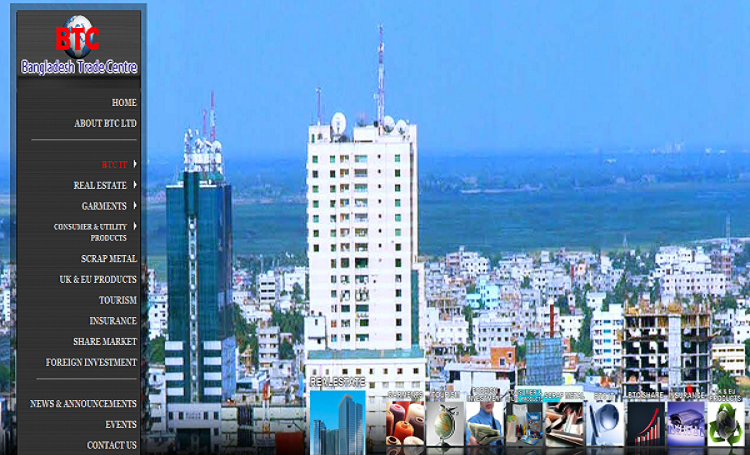 It is a satic template.